Gina Boyd BoutiqueRecord Owner? Log in. Be aware that Winter Hours are now in effect. Tuesday through Saturday 10 am to 5 pm. Closed on Sunday and Monday. 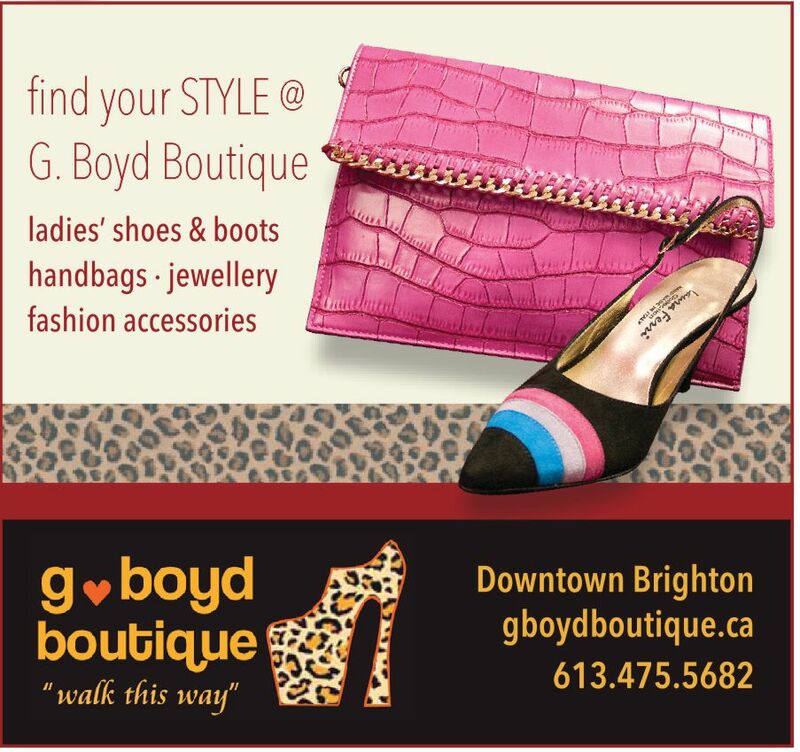 Have something to say about Gina Boyd Boutique?